Hi! 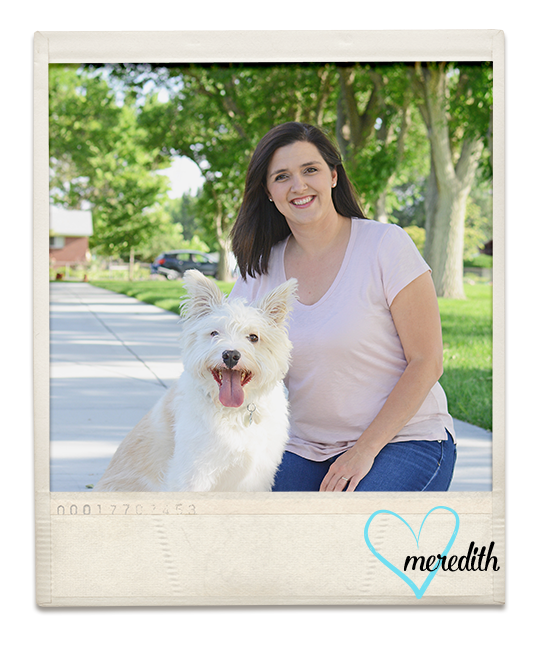 Tracy here, bringing you Meredith’s newest products Loverly, Mini-kit and Cards, and Love In The Air | Kit. Whether the soft and pretty blues and pinks of Loverly or the deeper reds and blues with gold accents in Love In The Air, you are going to love the color combinations in both of this week’s new releases. Both kits are perfect for layouts about love, joy and happiness, and the everyday moments. Check out the font on the flairs in Loverly, combine with the heart stamps – I’m in love! All New Release products are currently 30% off in the store, so hurry on over and pick them up today! Loverly, Mini-kit and Cards, are part of the February 2015 Subscription at P&Co. Love In The Air, Paper and Elements, were first released as part of Dollar Days in January.